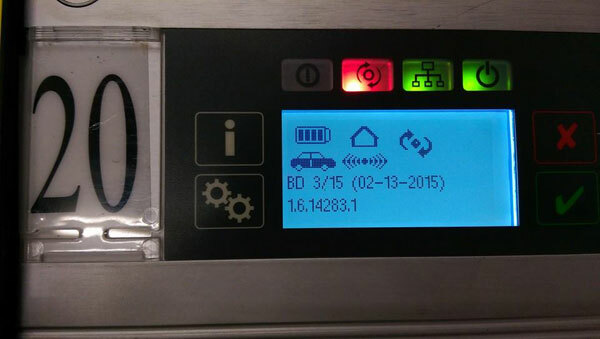 One of our customer from Japanese bought the MB SD C4 for Benz from our website last month,when he operating MB STAR diagnostic system DAS and XENTRY software improperly may lead to internal error. 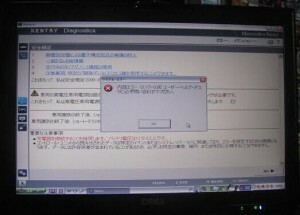 Let’s See how to solve this problem when using the XENTRY software. Besides, cannot run SD Media, EWA and WIS software either. Click WIS, EPC and SIM (simulation) shortcut on the desktop to open the software. MB SD Connect compact C4 multiplexer users cannot exchange WIS, EPC, SIM and XENTRY freely. If you using latest 2015.03V software (external HDD or Dell D630 HDD), there is no DAS shortcut on the desktop. Please run XENTRY software, the MB SD C4 multiplexer will automatically detect your vehicle is done via XENTRY or DAS, then exchange to DAS. After solving this, this customer can using the software properly and test well. If you also have the same problem, please can also use this way to solve.